It’s easy to accumulate a whole lot of items we don’t really need. Our homes can go from neat and organised to cluttered and messy in a matter of days. The more things we have in our homes, the more stifled we can feel. Setting aside some time to regularly go through everything and declutter your home and life can have so many benefits. When you’re going to the effort of decluttering, it’s important you do it properly. 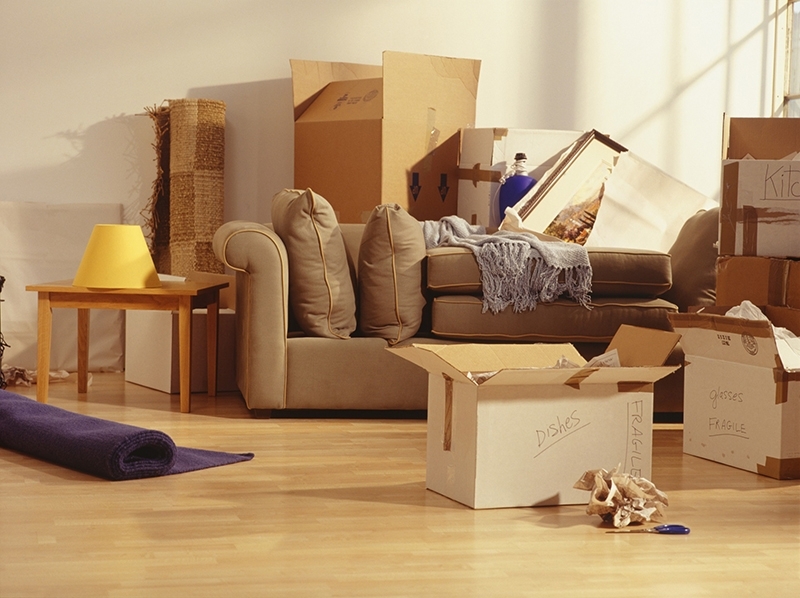 Read on to learn about some of the common mistakes people make when decluttering their homes, including not using Mornington Self Storage from Yuilles Road Self Storage, so you can avoid them. As you go through your belongings, it’s easy to justify keeping things you don’t need because of their sentimental value. While this is definitely a valid reason, it’s important you’re aware and that you don’t overuse this excuse. You don’t need to hold onto everything from your past for ‘old time’s sake’. If there are items you’re not 100% sure about, move them into Mornington Self Storage. If you find yourself still thinking about those items, you’re justified in keeping them. If you forget about them after a while, it’s probably a sign you can safely throw them away. The more time you put into planning your declutter, the more effective you’ll be and the more you’ll get done. Without a plan, you’ll go from room to room, randomly selecting a few items to get rid of. You won’t get very far. There are so many details your plan needs to cover. What room are you going to start with? Have you rented Mornington Self Storage to store your larger items for the time being? Are their friends and family who might want some of the items you don’t need, or are you going to donate it all to charity? Planning these things out beforehand will make the decluttering process more manageable. Without question, the biggest mistake you can make when attempting to declutter your home is not bothering to rent Mornington Self Storage. A storage unit from Yuilles Road Self Storage is affordable, and there are plenty of sizes available so you can benefit no matter how much or how little you need to store. Don’t stop your declutter until you’re finished. Follow your initial plan through to the end. When you’ve completely decluttered your home, you’ll feel much better. Your home will look much tidier as well. The more thorough your declutter is, the less often you’ll need to go through the process. Contact the team at Yuilles Road Self Storage to learn more about your storage options.